When I meet with a client for the first time, I always want to understand their business and their end game. I don’t look at a case just to see how to win it. I want to know where my client wants to be with their business once all is said and done. That’s my primary focus. William Brabec is a trial attorney who has advised clients in hundreds of trials – including more than 50 trials to verdict – in complex litigation in state and federal courts in Mississippi. He represents financial institutions – including regional, national and multinational banks – in a full range of disputes, including those involving transfers of funds and deposit issues, large trusts, and complex creditor’s rights issues. He also advises a variety of business clients in commercial litigation involving contractual disputes, trademarks, fiduciaries, securities fraud, shareholders’ rights, professional errors and omissions, and director and officer liability. Bill has deep experience in insurance counseling and litigation for admitted surplus lines and excess insurers and re-insurers, as well as complex class actions, multidistrict litigation and mass-joined claims. He has also defended oil and gas exploration companies in multiple well-fire and well-failure cases. Bill is a frequent speaker on the subjects of civil trial practice and procedure, as well as insurance law and practice. 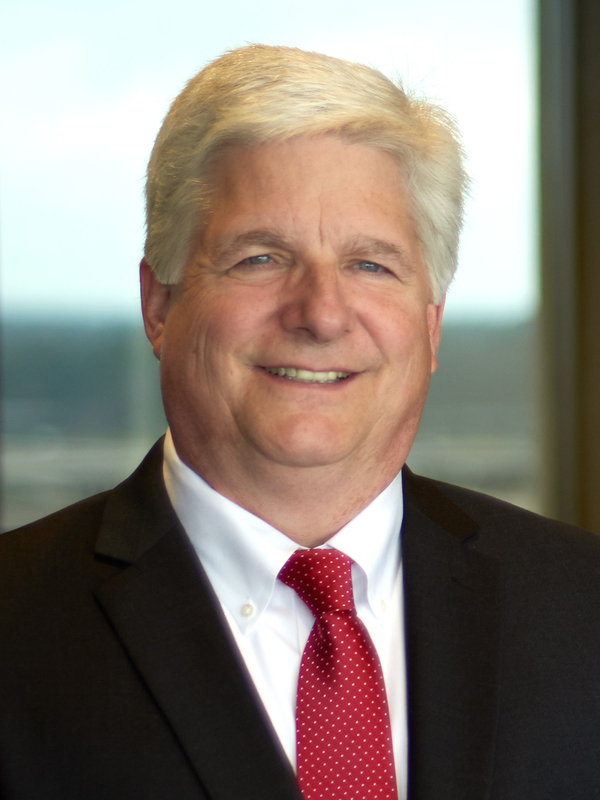 Bill has been named to Mid-South Super Lawyers® (by Thomson Reuters) Business Litigation 2006, 2013-2018, and the Chambers USA – Litigation: General Commercial, and in Best Lawyers® for Insurance Law. He is a fellow in the Litigation Counsel of America.